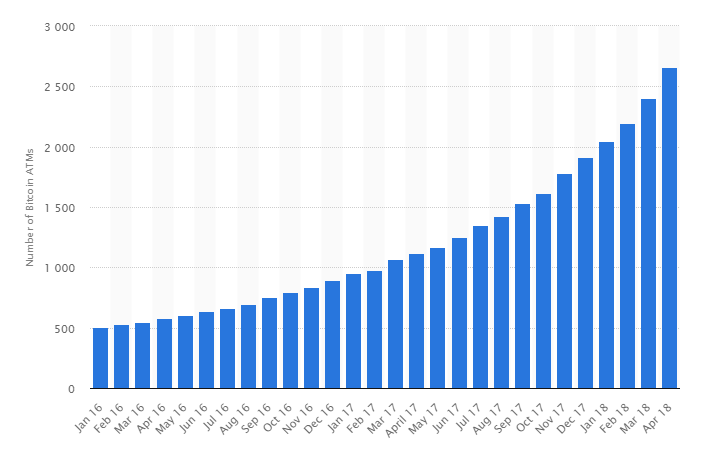 The number of Bitcoin ATMs quadrupled across 2017 according to Statista and is still rising. 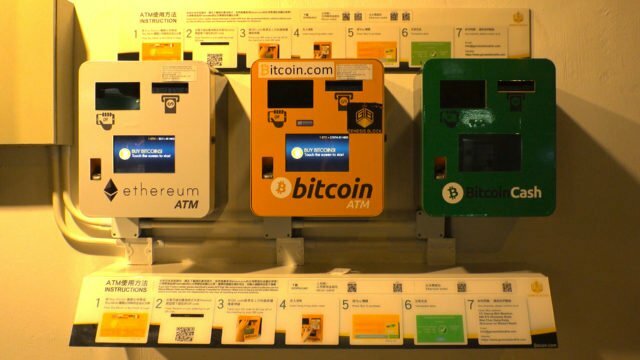 The first cryptocurrency ATM was installed in a coffee shop in Vancouver in 2013 and, according to data from coinatmradar.com, there are now 3502 Bitcoin ATMs in operation globally. Over half of current cryptocurrency ATMs support at least one altcoin as well as Bitcoin. 49% offer Litecoin transactions and 32% offer Ethereum. 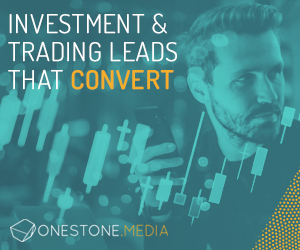 The average fee for using a cryptocurrency ATM transaction is around 8%. In July 2018, Malta saw the installation of its first two way Bitcoin and Litecoin cryptocurrency ATM by Maltese ATM startup Moon Zebra. 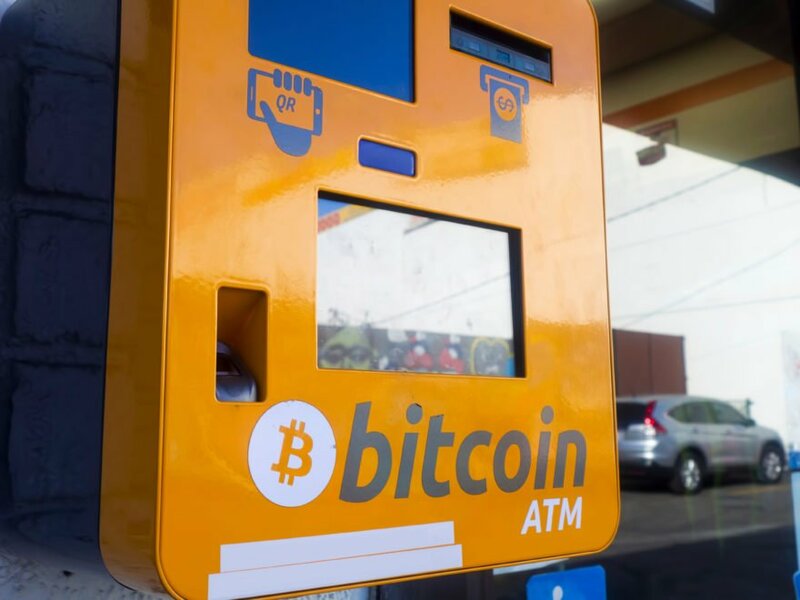 The post The Future of Cryptocurrency ATMs has Arrived appeared first on Bitcoinist.com.